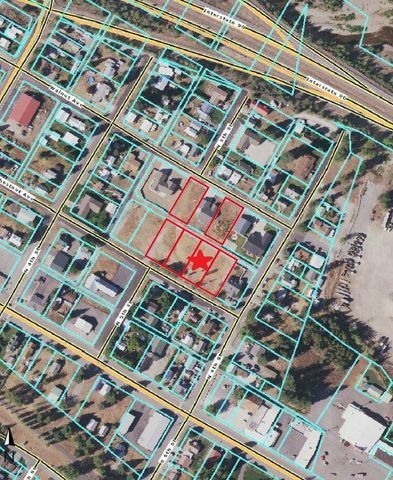 6 total lots in the City of Osburn, ID. All lots have city sewer, water plus Avista power and natural gas. Owner will carry paper with 20% down. Great opporutnity to build some homes to sell, or build and hold as rentals. $29,900 each..call today before they are gone! AGENTS: See private remarks for CAP fee costs.